Learn the basics of database management systems, and why they're a step up from spreadsheets when it comes to data storage and retrieval. This database tutorial is aimed at beginners. Perhaps you're starting to outgrow your spreadsheets? Or maybe you think you need a database but you're not sure? If this sounds like you, read on! I've intentionally made the above database tutorial short and concise. To provide the basics and no more. If you already know the basics, check out the following tutorials. Microsoft Access is a desktop database management system (DBMS). It comes bundled with Microsoft Office and is aimed towards individuals and small businesses. 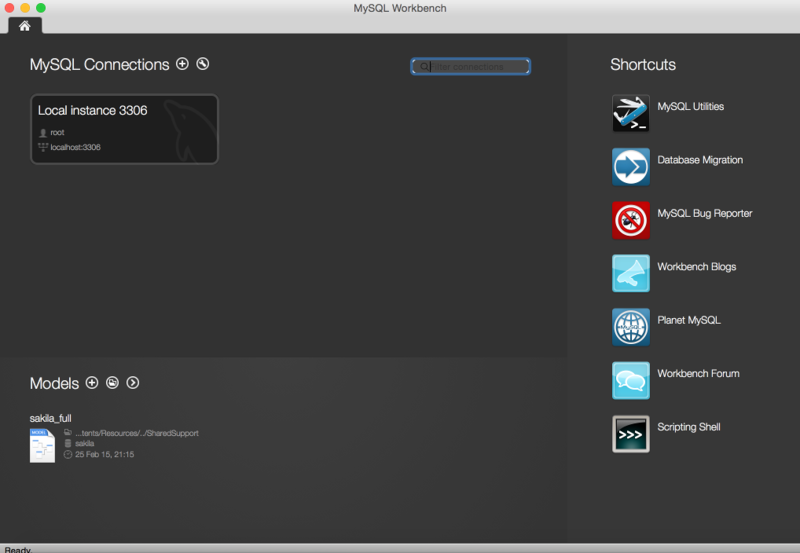 MySQL is the world's most popular open source database management system. It is used by websites, blogs, corporate environments, and more. 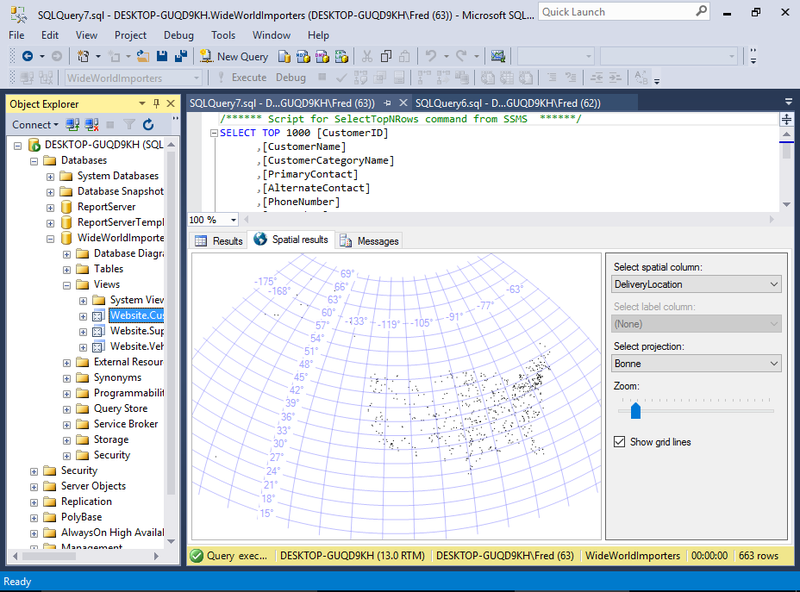 SQL Server is an enterprise database management system from Microsoft. It is a client/server database and is used throughout corporate environments throughout the world. SQL stands for Structured Query Language. SQL is the standard language for querying relational databases. 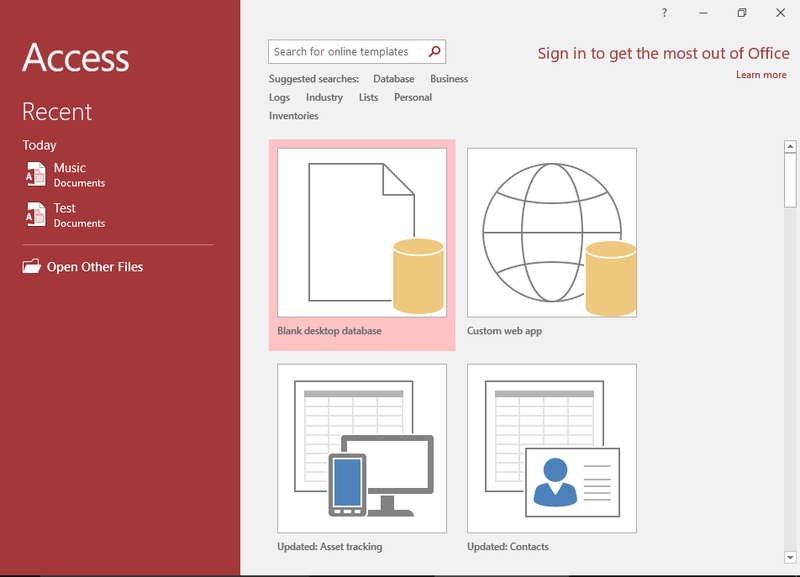 This tutorial covers how to programatically do things like, create databases, create tables, query the data, insert data, update, delete, and more. 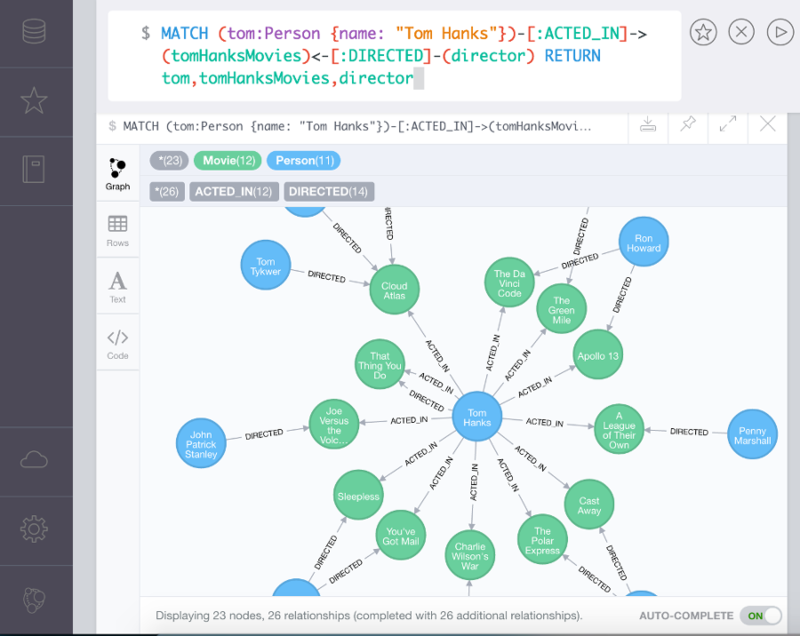 Neo4j is a graph database management system. It is classified as a NoSQL database, due to it not using the relational model to store data. Perhaps ironically, it is the ideal model for storing relational/connected data. MongoDB is another NoSQL database management system. It uses a document model to store data. Data is stored as JSON/BSON documents. These documents are semi-structured, and represent the flexible schema of the database.